Trippets is swapping jazz for shopping on 29 November, as six independent Sheffield businesses will be offering their wares in a sophisticated evening of retail therapy. From 6pm, Zu Jewellery will be showcasing stunning contemporary jewellery, Porter Brook Deli will be presenting the perfect gifts for foodies, Drifted Line Design will be selling elegant artwork, designer and illustrator Siobhan Kelly will be offering cards and prints, JazzKitten Crafts will be selling items crafted from rare and retro fabrics and Alkimi and Aura will be showcasing a range of natural cosmetics and fragrance to relax, inspire and empower. The Trippet Lane bar will have fizz and its famous 80-strong gin collection on offer for shoppers to enjoy as they browse, with deals on the bar all night, including bottles of prosecco for £20, free mixers with gin and if you book to dine at Trippets, they’ll give you the wine. 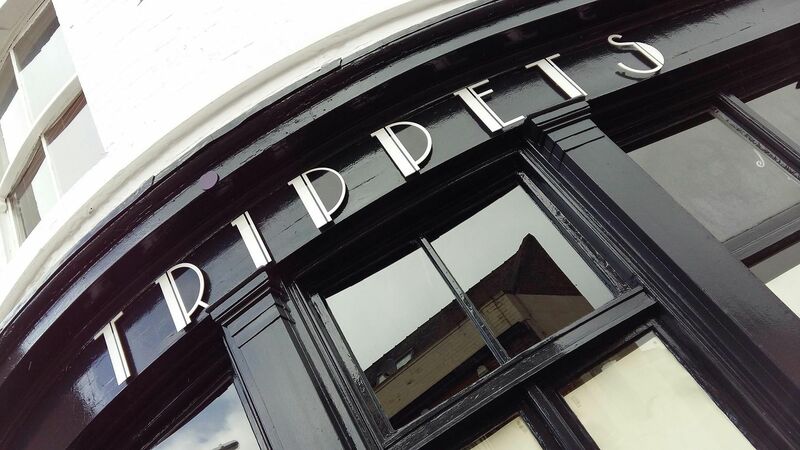 Great things happen at Trippets after 5pm, just a short walk from Sheffield Cathedral, the jazz bar serves food until 10pm daily and hosts regular jazz nights, including a weeknight special on the first Thursday of the month from 6:30pm – 9pm.